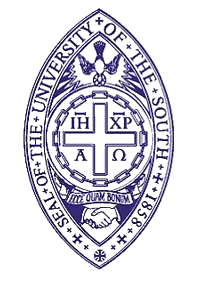 In a surprising turn of events, at least one university, Sewanee University of the South, is lowering its tuition. The cut isn’t trivial either. It’s a full 10 percent drop, and when you consider that most schools raise their tuition by 5%-7% a year, that’s like a 15% turn of events. The drop in tuition was approved by Sewanee’s Board of Regents and will result in approximately 10 percent reduction in tuition and fees for most students at the College for the coming academic year. The University of the South is taking this action now to make a college education more affordable and accessible. When asked about this interesting strategy by the University, one person at Sewanee suggested that the move was designed to increase the number of applicants to the school so that Sewanee could have a lower acceptance rate and thus appear more competitive, similar to the Ivy League schools it models itself after. Right, and then jack the tuition back up again. Given the number of people attending school either out of high school or as part of a career change, coupled with the inflated cost of getting an education, this strategy just might work.